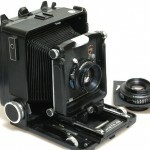 This used Wista 45VX Metal 4×5 Field Camera Kit comes with a Schneider 150mm as well as a Rodenstock 210mm. They are all in good condition and come with the Teamwork 3 month warranty! 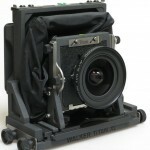 We have a used Walker Titan XL 4×5 Field Camera that comes with a Schneider Super Angulon 72mm F5.6 XL, a centre filter and bag bellows in the shop and it is in very good condition. It also comes with Teamwork’s 3 month warranty. 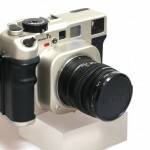 A great price for a champagne coloured Mamiya 7 MkII with an 80mm f4L in good condition. 3 months Teamwork ex demo and used warranty! 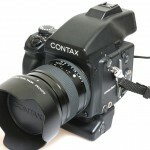 This used Contax 645AF body comes with an 80mm f2, an AE prism, a 120 roll film holder and MP-1 battery back. All are in and excellent condition and come complete with our 3 months Teamwork warranty! 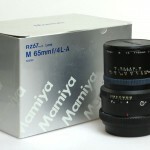 We have a used Mamiya RZ67 ProII M 65mm f/4L-A for sale. This lens is in a very good condition and comes complete the 3 month Teamwork Ex Demo and Used Warranty. Please remember that all prices listed are excluding VAT. 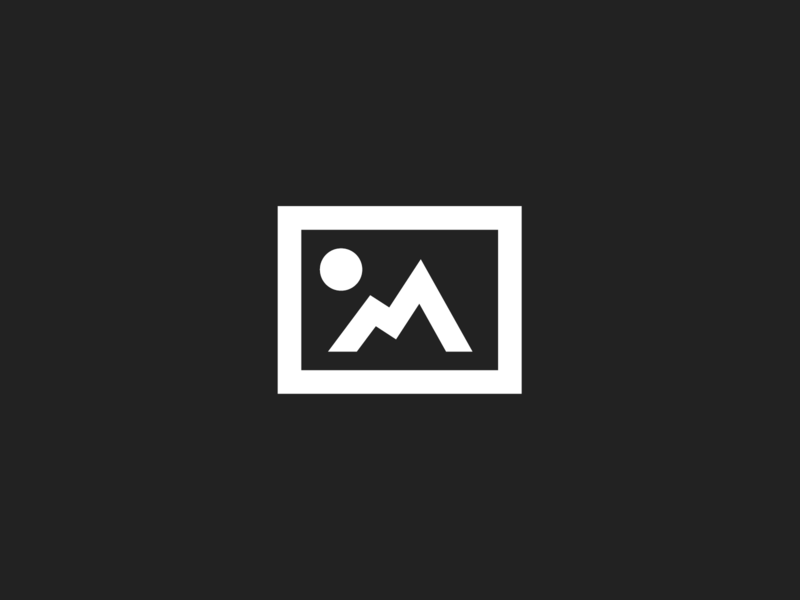 Lee Filters Little Stopper – Order Now! The new Profoto Off Camera Flash Beauty Dish – For Free!